Winter is finally coming! 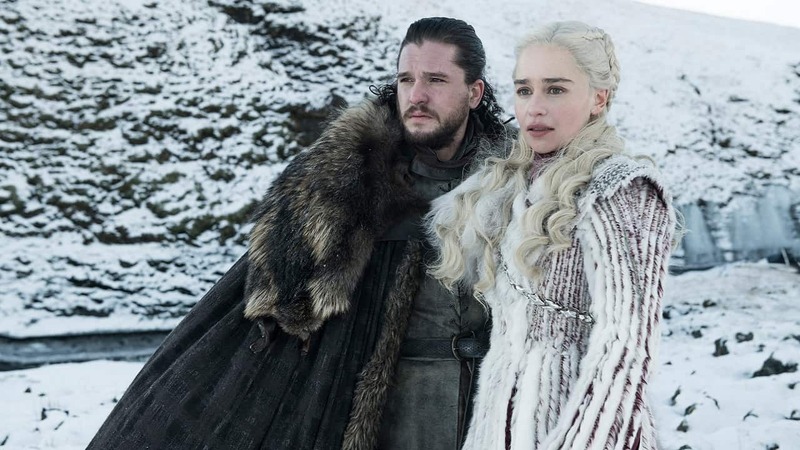 It's a home-stretch for the eighth and final season of Game of Thrones, and fans of HBO's epic fantasy show across the world are gearing up to witness the grandest showdown between mortal Dany, Jon and the Starks and the Army of the Dead. Thus, we have dug the depths of internet to bring a comprehensive list of when and where to watch the final season of the show around the globe. Unlike the previous seasons, the ultimate season of Game of Thrones will be simulcast in India on Hotstar, and the new episodes will be available for all premium subscribers. This means that GoT fans will be able to watch the series at the same time as US viewers subscribed to HBO. 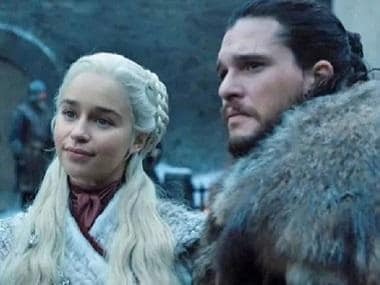 Game of Thrones season 8 will premiere on Sunday, 14 April, at 9 pm ET on HBO in the US, and on Hotstar at the same time, which translates to Monday, 15 April, 6:30 am IST, reports NDTV. Apart from this, Game of Thrones will also be aired on Star World on Monday night. Fans in the US have several options at their disposal to catch the final season of Game of Thrones. Apart from HBO, which will air it on Sunday evenings at 9 pm, new episodes can also be livestreamed on HBO's streaming service, HBO Go. It can also be live-streamed on Hulu and Amazon Prime Video, according to CNet. 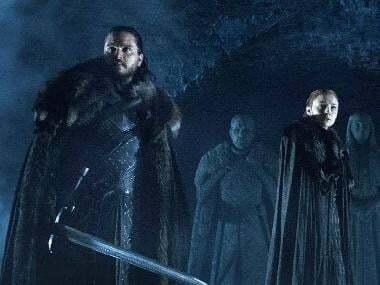 In the UK, Game of Thrones will be simulcast on British TV channel Sky Atlantic and Sky's online services Sky Go and Now TV at the ungodly hour of 2am on 15 April. Bustle reports for those who want to watch the show without having to sacrifice their sleep, can catch the episodes on Monday at 9 pm on Sky Atlantic during the repeat telecast. For those who wish to jog their GoT memory, all the seven seasons are available on Now TV. Australia has a rather slim option to watch Game of Thrones via legal means. Fans need to subscribe to Fox Showcase channel for the global launch on Monday 15 April at 11 am AEST. The episodes can also be live-streamed on Foxtel Now. Fans in United Arab Emirates can watch the Game of Thrones premiere on 15 April on Orbit Showtime Network (OSN). The previous seasons can also be binge-watched on the satellite broadcast channel. According to Finder, Canadians will be able to stream Game of Thrones exclusively on Bell Media’s Crave premium service, called Crave + Movies + HBO. The show will be telecast at the exact same time as in the US, at 9pm EST/8pm PST on Sunday night. The show no longer airs on HBO Canada. Game of Thrones will air in Philippines at 9 am Monday on 15 April, over on HBO and HBO GO, Rappler states.